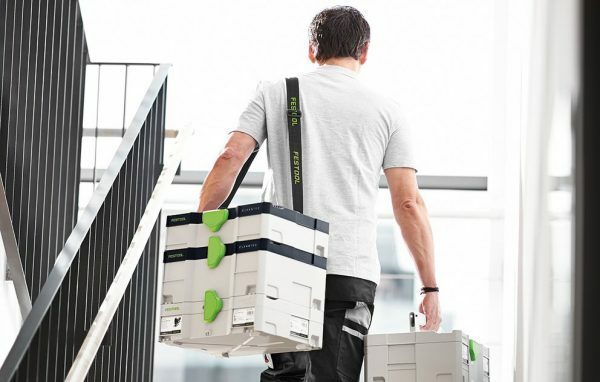 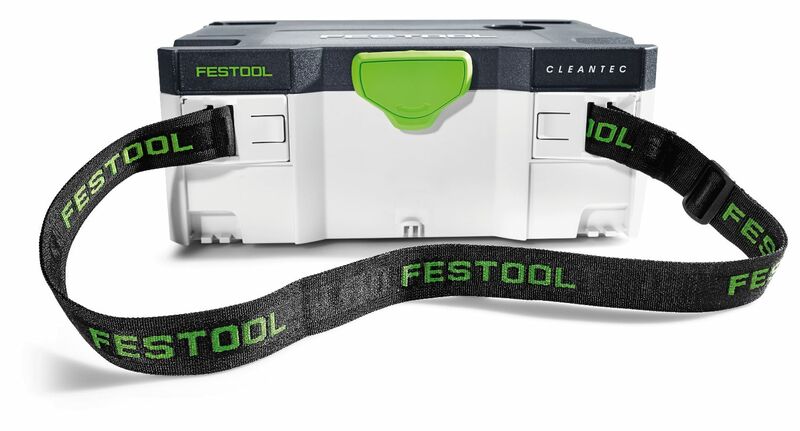 Mobile and Portable: Integrated to stack and pack with Systainers the CT SYS can be easily carried by the handle or provided configurable shoulder strap. 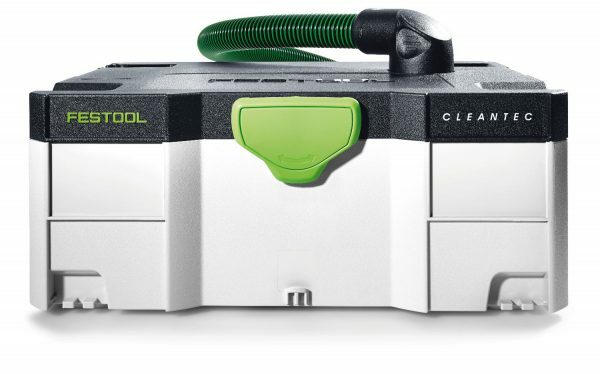 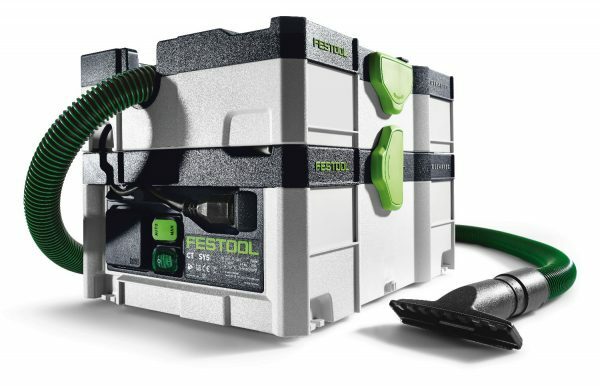 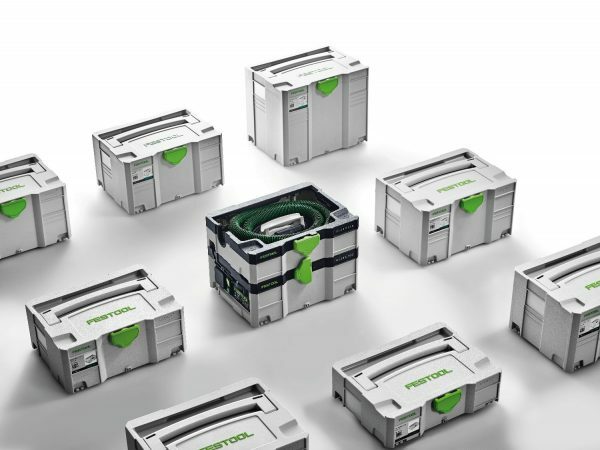 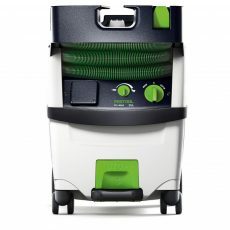 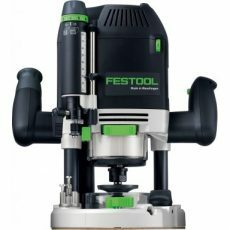 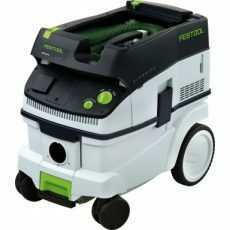 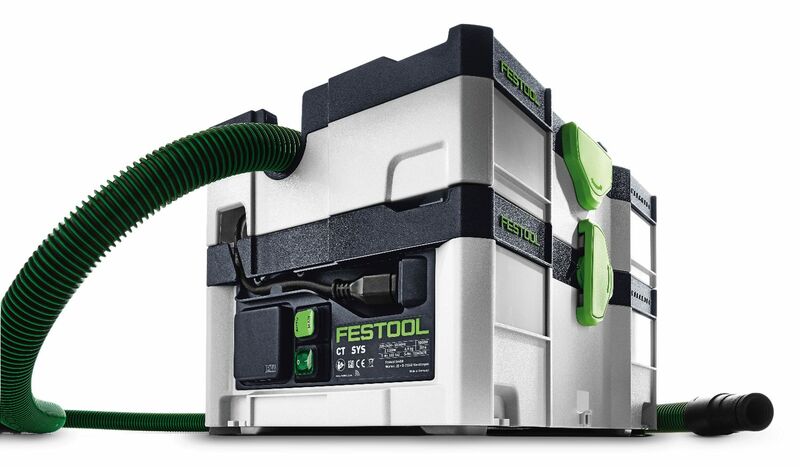 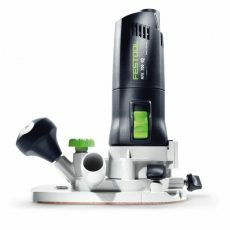 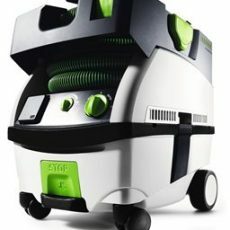 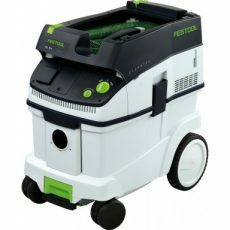 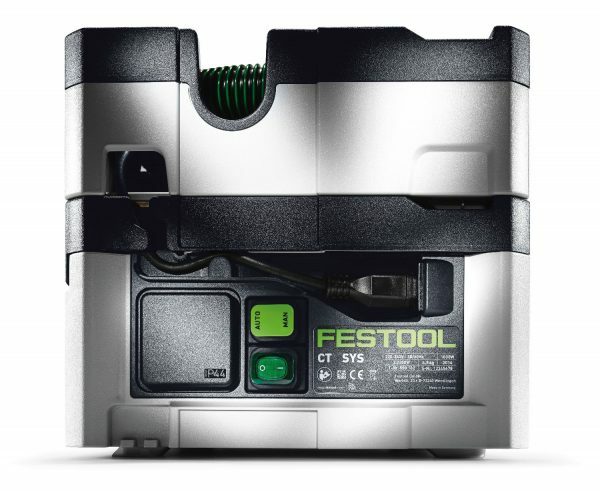 Portable and compact, yet loaded with features such as Full Unit HEPA Certification, tool-triggered operation, high-performance suction, and Systainer integration. 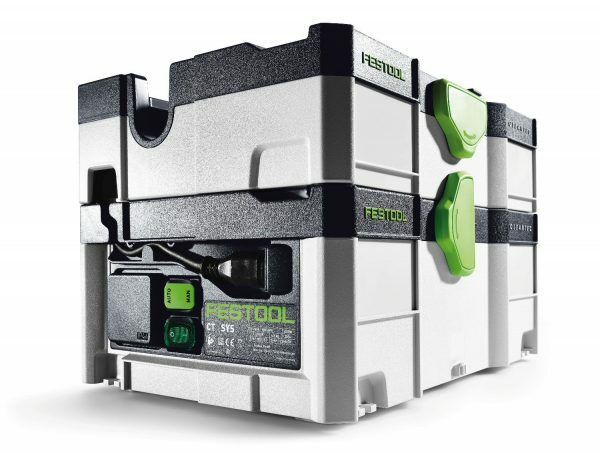 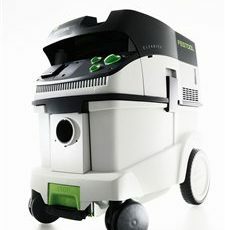 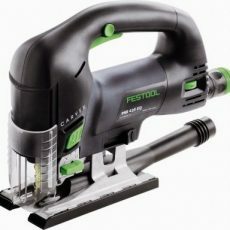 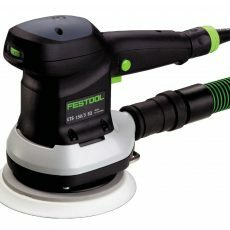 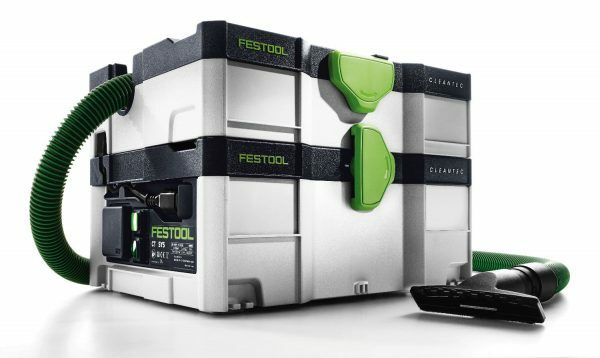 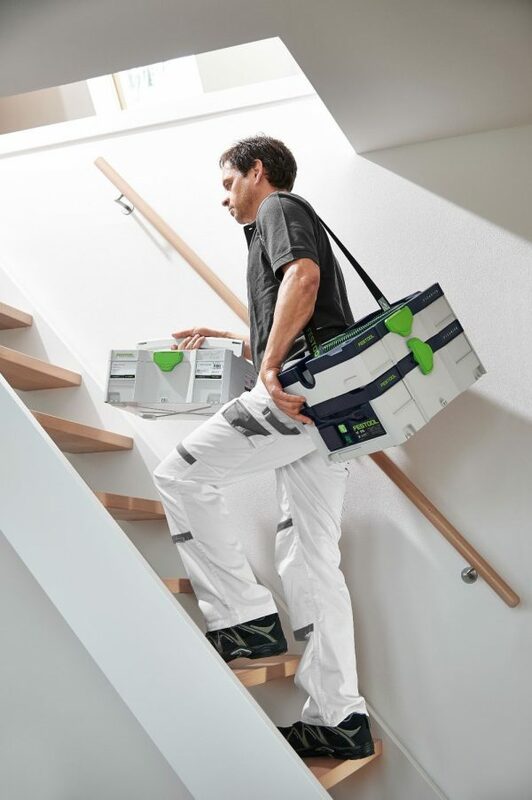 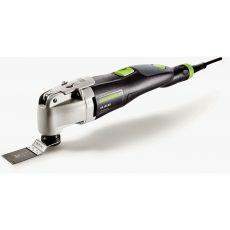 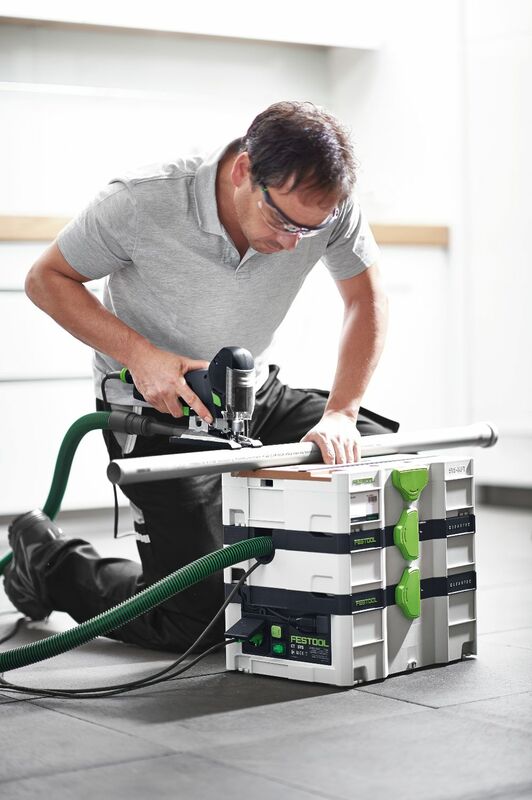 The CT SYS is ideal for remodelers and painters who need the utmost in portability, yet without compromise in function. 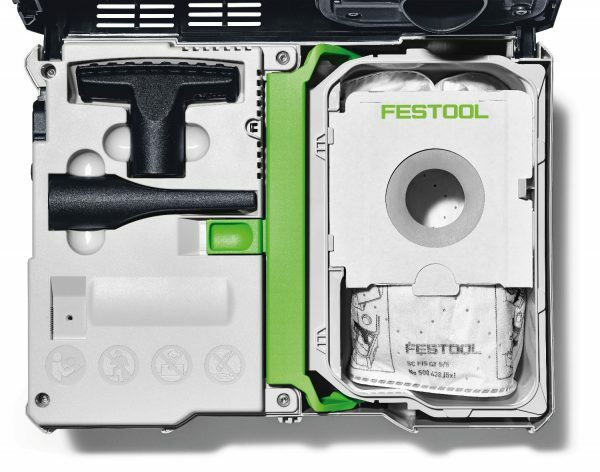 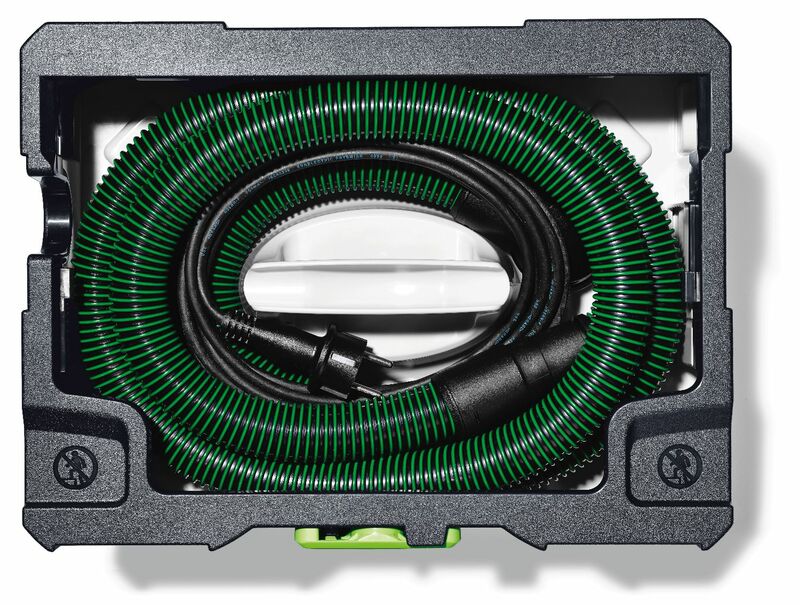 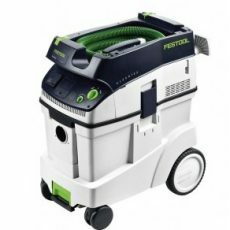 Self-contained hose and cord storage, onboard tools, manual and automatic function, shoulder strap, anti-static design, system integration, and low sound (67 dB(A)), the CT SYS is well-equipped and built for professional use. 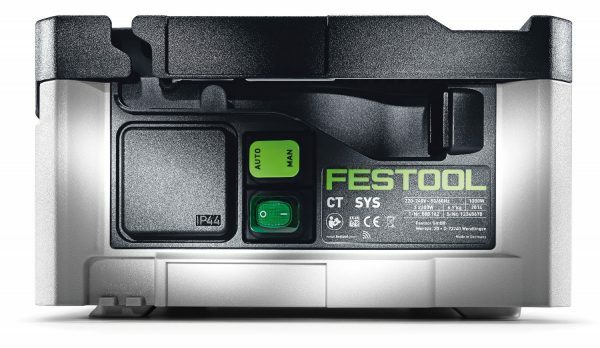 The CT SYS System is small in size, BIG in performance.